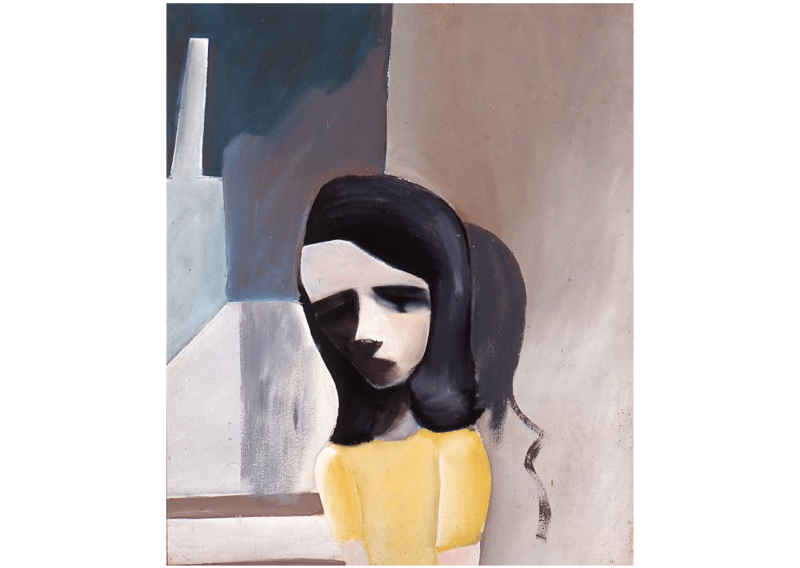 Image Credit: Charles Blackman, Barbara, oil on composition board, circa 1960, The Cbus Collection of Australian Art. © Charles Raymond Blackman/Licensed by Viscopy, 2014. Figurative paintings by artists including Charles Blackman, George Baldessin and Arthur Boyd reveal the bizarre and often haunting relationship between artists and the people around them.